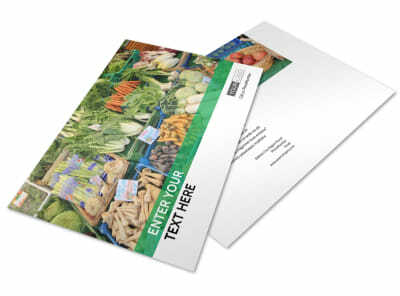 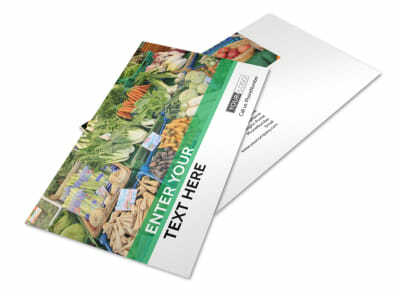 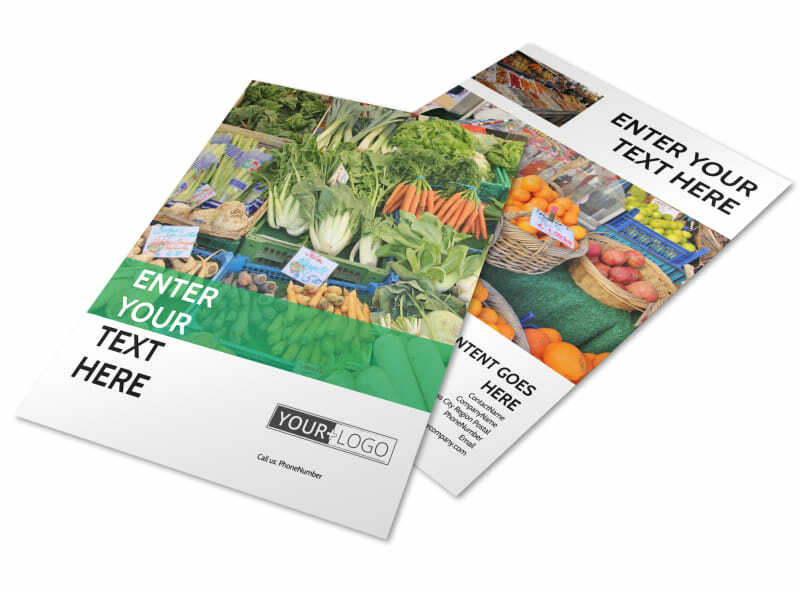 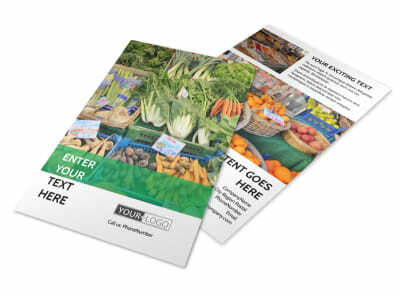 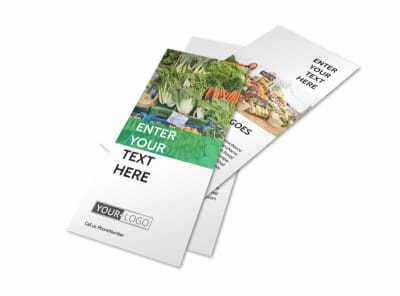 Customize our Local Produce Market Flyer Template and more! 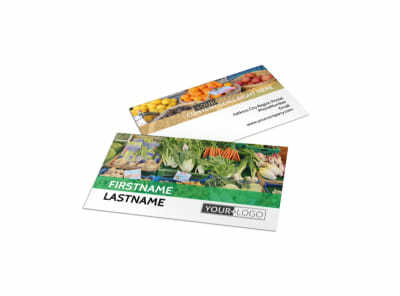 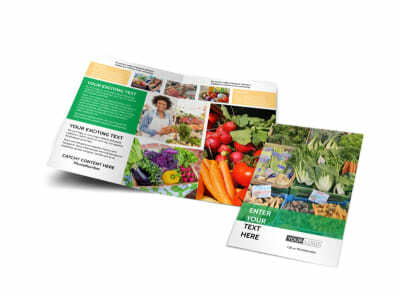 Get locals interested in your fresh veggies, fruits, and other wares with local produce market flyers. 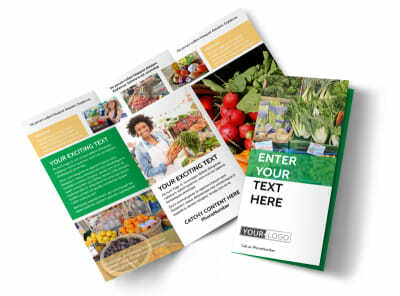 Put a personal spin on your flyers with custom text, photos, graphics, colors, and more, and then print them from where you are for instant distribution. 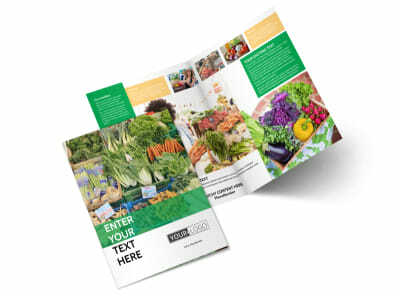 Unearth a hunger-inducing flyer design today.